Diego Garcy of Mexico won the first edition of Mister Supranational 2016 held in Krynica-Zdrój, Poland on December 3, 2016. Diego bested 35 other candidates from around the globe. He will receive USD10K in cash and a modeling contract in Europe. Diego Garcy is a famous international model who hails from Jalisco in Mexico. This 26- year- old, 1.89 m-tall business administration entrepeneur is also a football player. 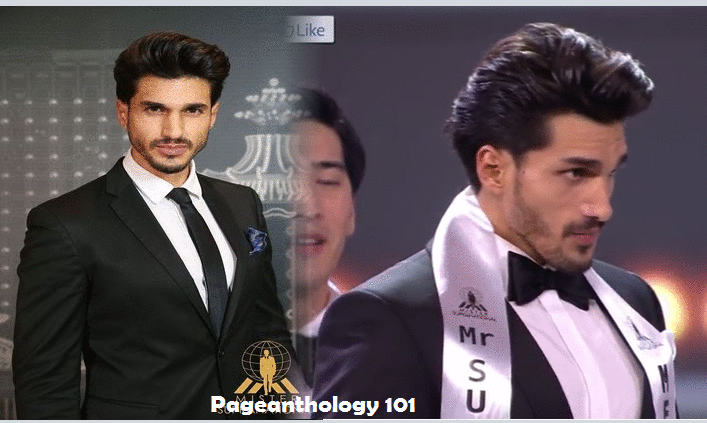 The idea of the Mister Supranational pageant is to discover new talents for the modeling and television industries and to produce instant celebrities.